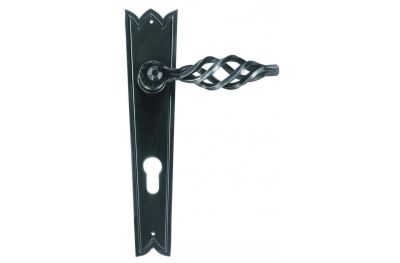 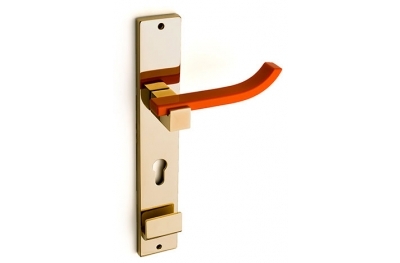 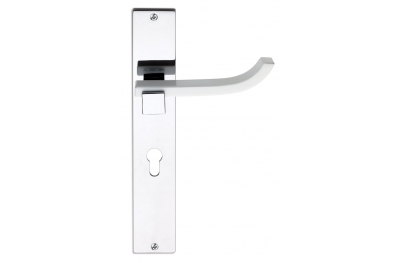 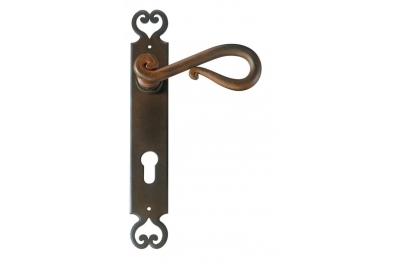 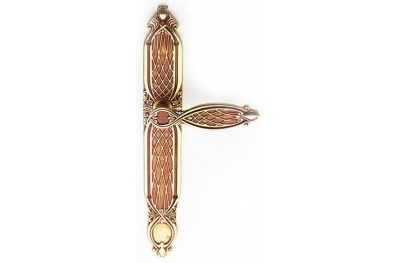 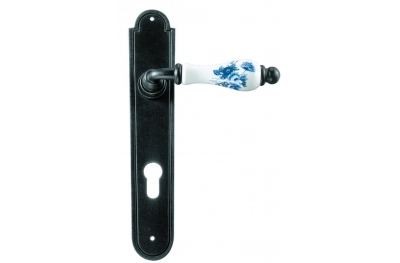 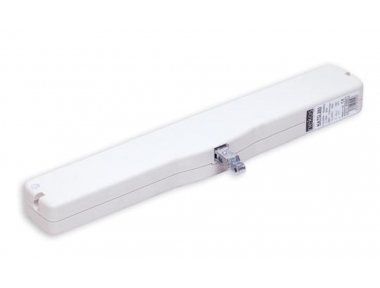 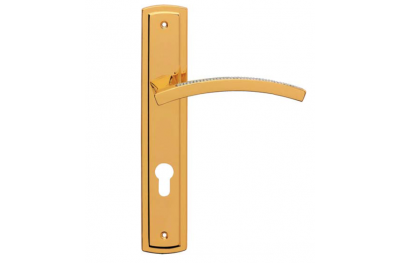 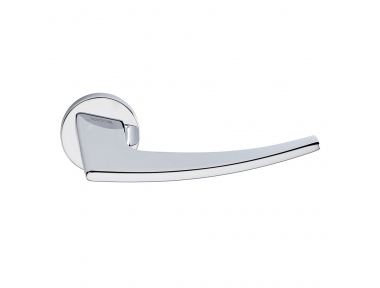 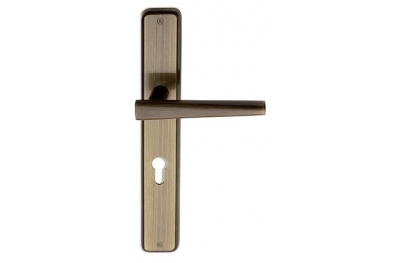 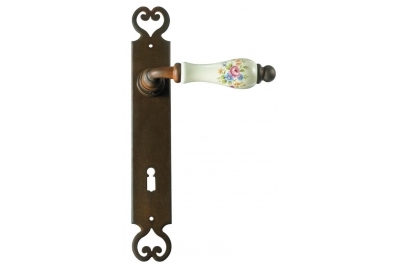 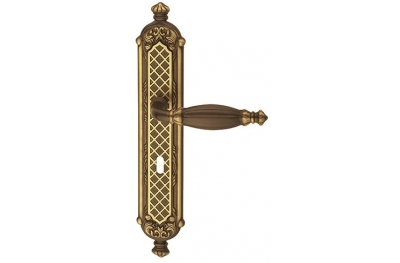 Windowo offers a wide range of door lever handles on plate. 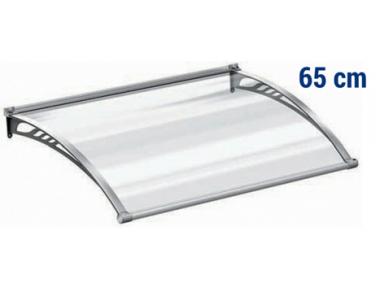 When you order the handles on plate, you are advised to measure the distance between the two holes and to communicate us your measure (in mm). 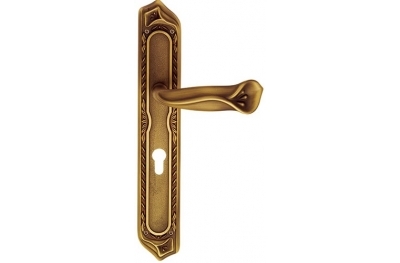 In this way, we can avoid any kind of mistake. 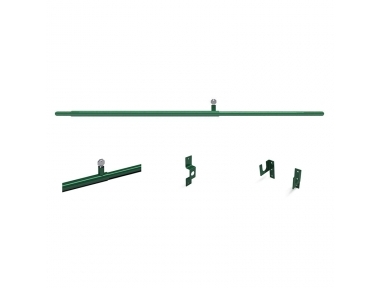 If we do not receive any communication, the handles on plate will be realized with the standard distance between the holes. 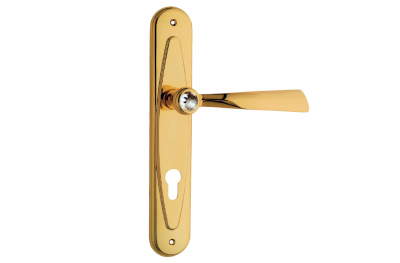 (that is to say the measure which is normally realized by the Italian producers of handles).